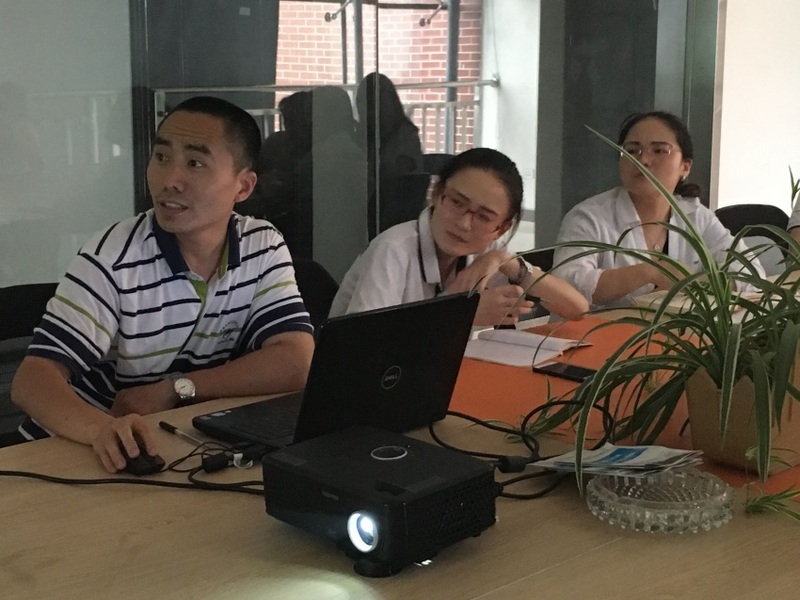 Our company takes the products knowledge training for staff - Grandglow New Energy Technology Co., Ltd. 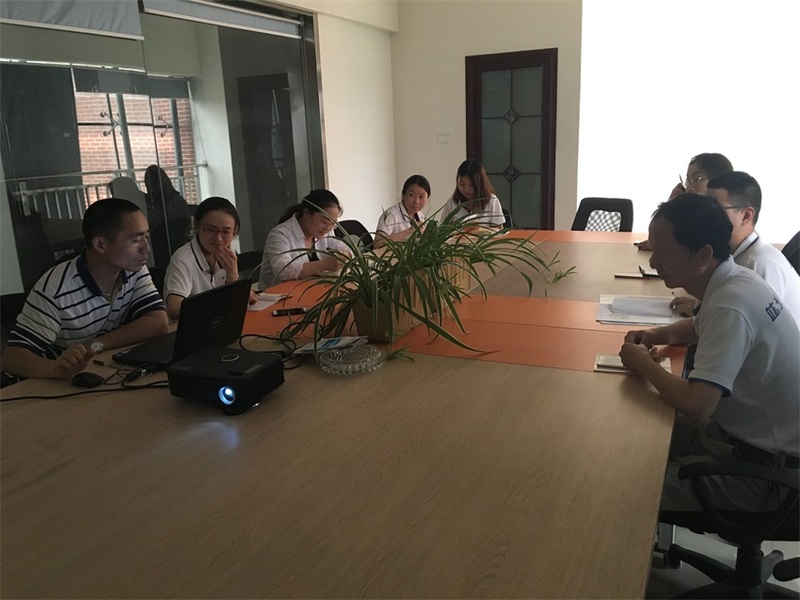 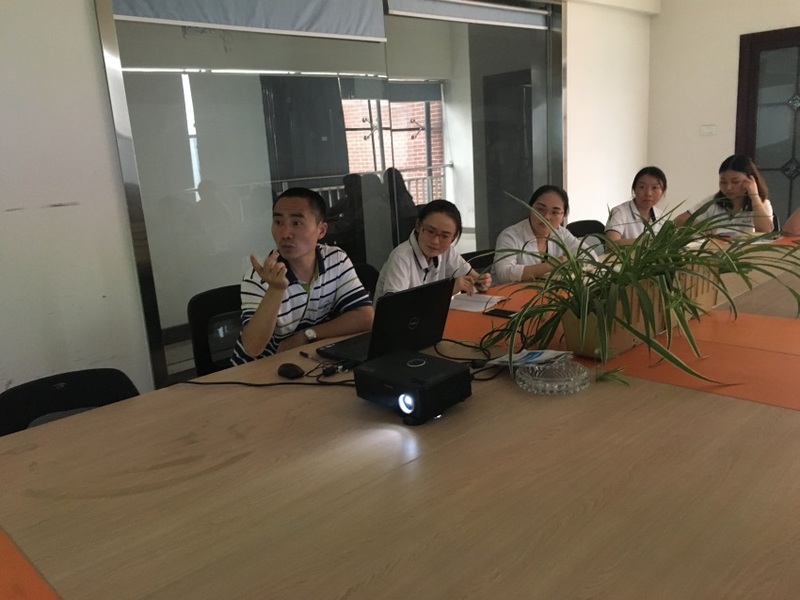 In order to better serve customers and continuously enhance the competitiveness of products and brand market, Grandglow New Energy Technology Co., Ltd. insists on regularly organizing relevant departments of the company to conduct product knowledge training and learning. 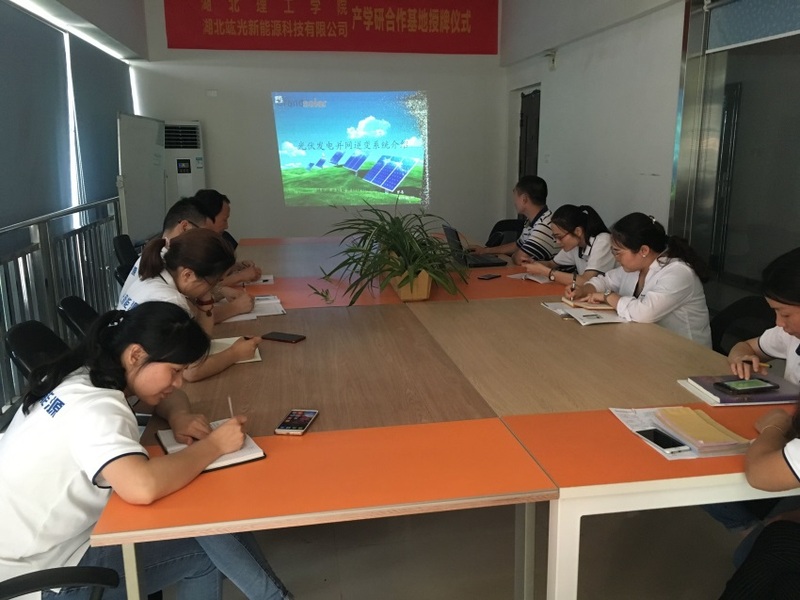 Armed with knowledge and science, To supply our customers with latest and high level Solar products.